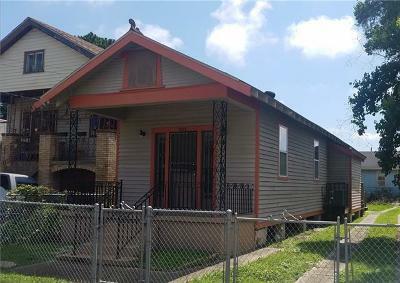 7th Ward Gem! 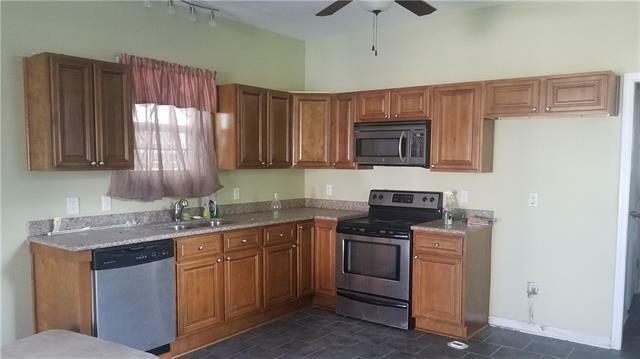 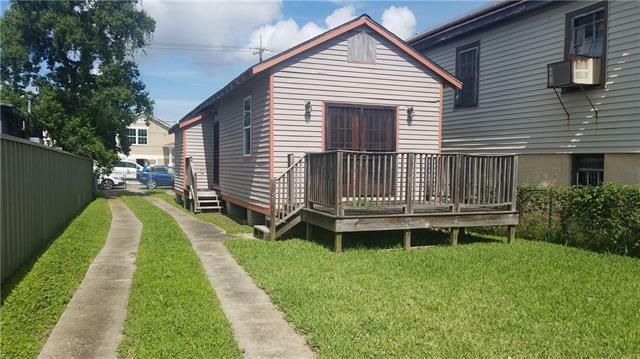 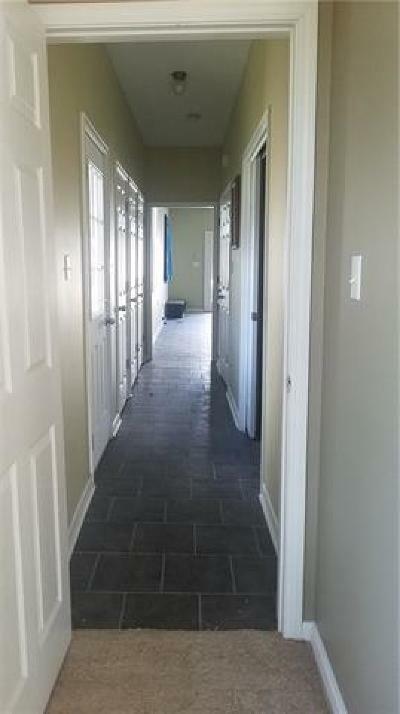 This home has been totally remodeled featuring an open floor plan, granite counters, stainless steel appliances, (no refrigerator),storage pantry, two bedrooms with closets and ceiling fans, master bedroom has double doors leading to a large deck, one full bath with the original restored claw foot tub. Inside Laundry hookups, Central Air/Heat. 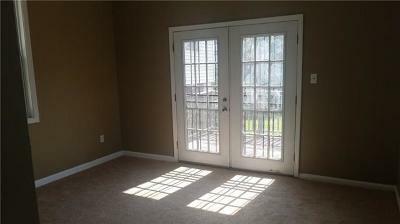 Breezy front porch , off street parking, and a large back yard, motion lights on three sides. 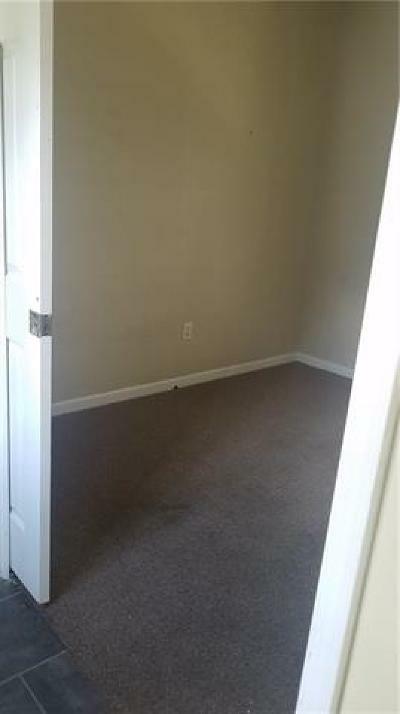 Lot size and square ft. measurements are approx.